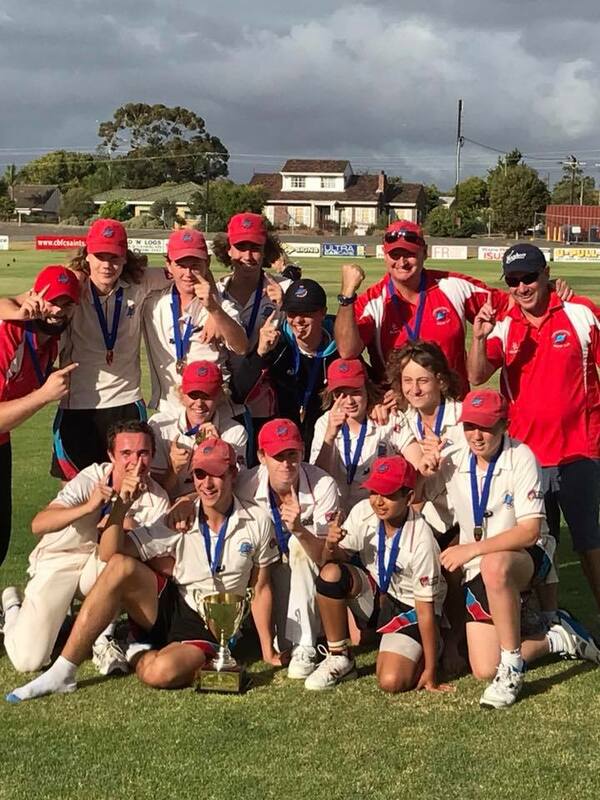 In some exciting news for our junior boys cricket program, the club has managed to secure Adelaide High School for this season as a third turf facility. This will allow for our under 16's sides to play all their home matches on turf. While Adelaide High School is a temporary solution for this season we are still working hard to ensure a permanent turf facility in the south as of season 2019/20.